Statistics don’t lie. A survey conducted by the AACD (American Academy of Cosmetic Dentistry), reports only half of the people taking the survey liked their smile. So, for every two people walking around, one is wishing their teeth looked better. Not surprisingly, this is a reason many types of cosmetic dental procedures have been gaining popularity in the last few years. Results from the AACD show that those getting porcelain veneers, has increased two hundred and fifty percent in a five year period of time. 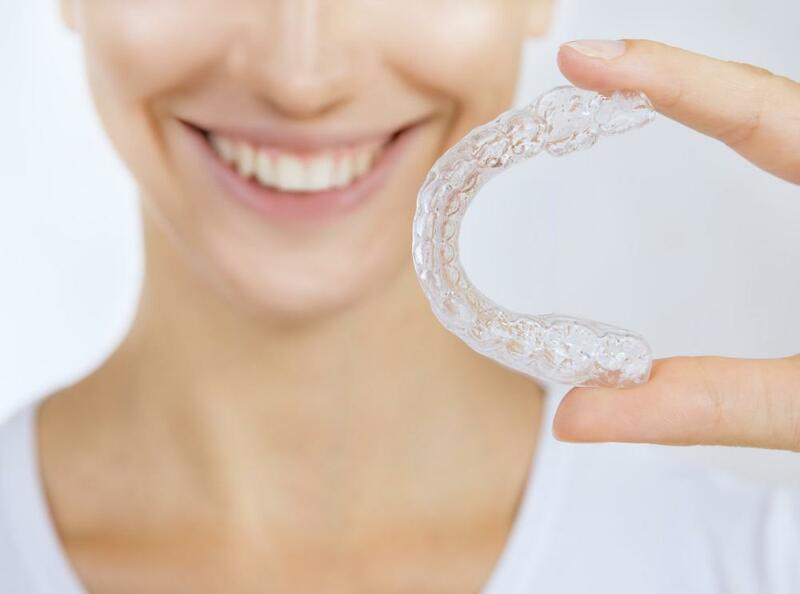 If you are one of those people that are not happy with their smile, you do have many options, including porcelain veneers to give you more confidence and a reason to smile more often. And, the only way you’re going to know what you can do to improve your look, is by finding a reputable cosmetic dentist to give you his opinion. This is why, it’s so important to make sure you find the very best dentist in NYC to give you your options and procedures. Advancements are happening so quickly with materials and technology. Finding a dentist who uses the best procedures, combined with years of experience and great results, will be the best path to take. There are so many dentists that are getting on the cosmetic dentistry band wagon that really don’t have the experience to get the job done right. Let’s face it; with so many people seeking porcelain veneer procedures, many dentists see this has an incredible way to increase their profits in their business. There’s absolutely nothing wrong with this, but it’s up to you to find the one who will safely do the best procedure for you. You need to extensively research all of the doctor’s credentials before ever sitting in the chair and opening your mouth for any procedure. It’s important that he or she has the proper training and education specifically for cosmetic procedures. Experience is a must, but results are even more important. Placing porcelain veneers is just as much an art as it is a science. The artistic talent only comes from successfully placing many veneers on many patients. How Long Porcelain Veneers Last? It’s critical that you see before and after photos of all the work that the dentist has done. This will give you the very best indication of the quality of work and the long lasting results that you can receive. Also, you get what you pay for, is very true in this case. Just keep in mind, that porcelain veneers are not cheap. Don’t look for the very best deal, because it’s your teeth and smile on the line. 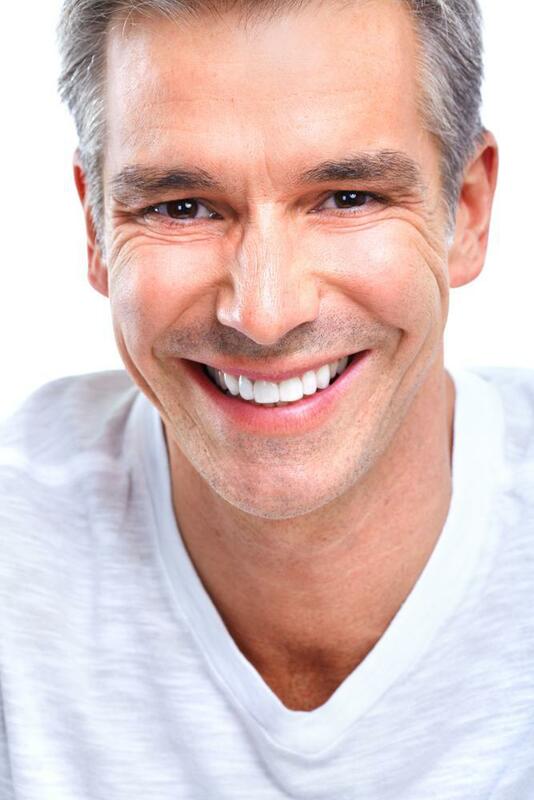 In summary, porcelain veneers are an excellent way to radically improve your looks. The confidence and happiness you can receive by having fantastic looking teeth can’t be overestimated. Find a dentist that specializes in cosmetic dentistry and has the experience and results to transform your smile for life.